Enjoy the relaxation therapy with your pet. 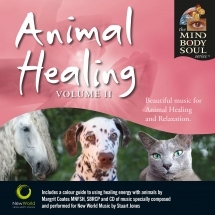 Following on from the bestselling international success of our first Animal Healing music CD, we have produced this second volume. 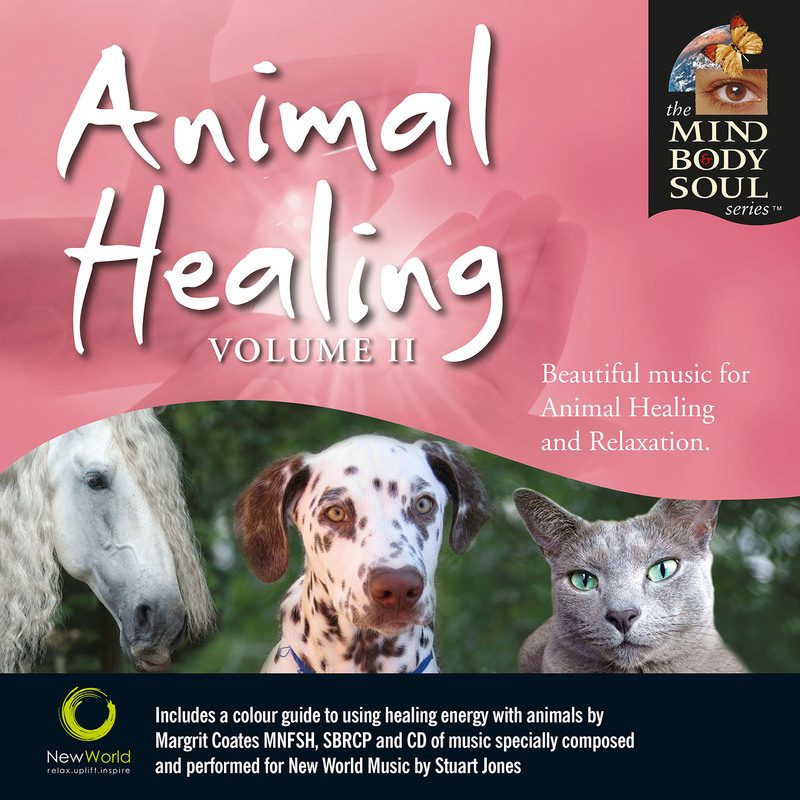 Margrit Coates has commissioned renowned composer and musician Stuart Jones to produce a CD of sublime and relaxing healing music especially for sharing with animals.